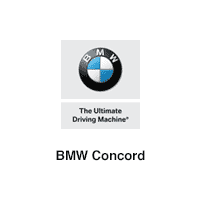 If you’re looking for affordable car deals on your next luxury vehicle near Walnut Creek, then work with the finance team at BMW Concord. At our dealership, we make it easy for you to apply for financing online, and our finance experts have resources to a variety of lending institutions to ensure you get the most affordable auto finance rate available. Check out our current lineup of new vehicle specials, and get an instant cash offer on your current model right here at our dealership. Work one-on-one with our finance experts to figure out the right car finance or lease plan for your budget, and then figure out your car payment options with the help of our online payment calculator. Our dealership is open every day of the week near Walnut Creek, and you can contact us at (888) 707-2860.